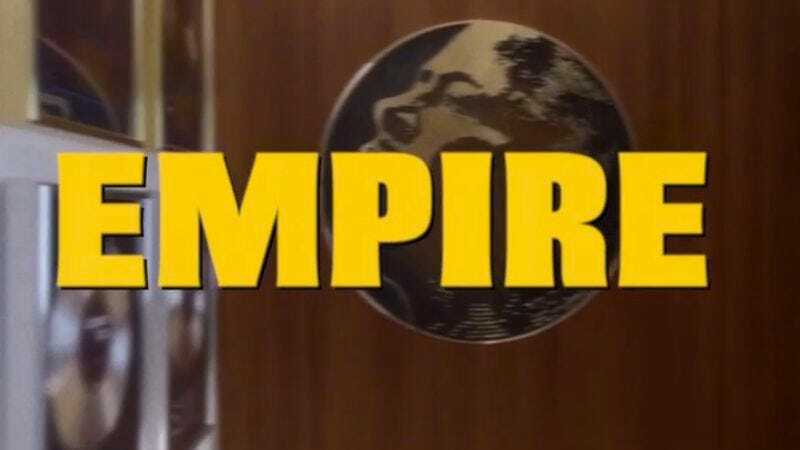 Empire has kept quite busy, smashing ratings records and also introducing the world to musical wonders like “Drip Drop.” But like too many new network dramas, the series forgoes the traditional open credit sequence in favor of a simple title card. Vulture has remedied that problem with an imagined opening sequence for Empire that borrows the theme song and style of Dynasty, the 1980s ABC soap opera that Empire co-creator Lee Daniels has said the series pulls influence from. Made by Vulture video editor Louis Plamondon, the intro gives a throwback soap vibe to the series. So while it might not feature any lilting lyrics from Jamal or a verse from Hakeem, the imagined Empire intro is pretty great. Needs more Cookie though.